Miami’s Dr. Andres de Cardenas and his staff of caring, concerned professionals want you to know that when you walk into their office, you aren’t seen as merely a patient. 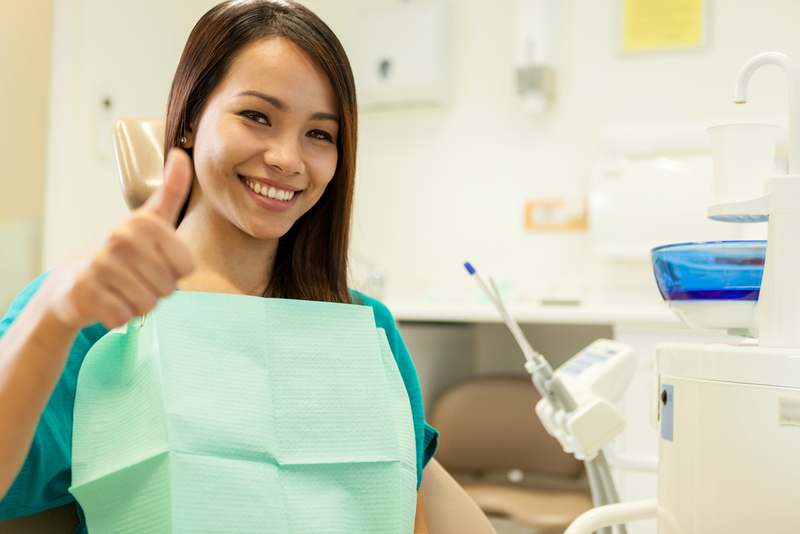 You are viewed as a respected individual who has options in the kind of dental care they receive. The motto of our office is “The most important person is the person right in front of me.” We hope that you feel this way each and every time you come in for an appointment. This is why a diagnosis of periodontal or gum disease doesn’t necessarily correlate with losing your natural teeth. Our dentists give you options. 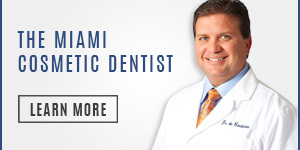 Dr. Andres de Cardenas is an expert in the field of dentistry. He graduated in the top 10% of his class at the University Of Florida College Of Dentistry. He additionally keeps up with the latest technologies, treatments, and techniques, ensuring his patients receive the finest quality care. Gum disease is not uncommon in adults. Symptoms can range from gum inflammation to serious pain that affects teeth supportive tissue and bone. This disease is caused by a buildup of plaque and bacteria that hardens, becoming tartar. Flossing and brushing regularly can eliminate plaque buildup, preventing infection from bacteria, and disease. Used by dentists to produce an effective means of combating gum disease, periodontal scaling and root planing are two procedures in one. Periodontal scaling is a process used to remove plaque and tartar down to the bottom of the “periodontal pocket.” This pocket forms with the onset of gum disease. Root planing smooths the surface of the tooth’s root, allowing for the gum tissue to heal. This makes it more difficult for plaque to build up on the planed surface. Dentists start by numbing the gums. However, every patient is different. Dr. de Cardenas likes to have a discussion with each of his patients before beginning root cleaning regarding the management of their discomfort. This procedure is performed using a small instrument known as a scaler, or an ultrasonic cleaner. Using the same instrument, the root surfaces of the teeth are planed. Antibiotic fiber may be inserted into the pockets between the teeth and gum to speed healing while reducing the risk of infection. Proper dental care accompanied by Dr. de Cardenas’ periodontal scaling and planing is highly effective. Periodontal scaling and planing treat gum disease, allowing patients to keep their natural teeth. Medication: There are medications administered over-the-counter and prescribed that reduce saliva flow. This leaves the mouth vulnerable to infection. Diabetes: Those afflicted with diabetes are at higher risk for developing gum disease and other infections. Smoking: The most significant cause of gum disease. Additionally, deters treatments from working successfully. Other illnesses and diseases: Cancer, AIDS, and their treatments can negatively affect the gums, leading to disease. Periodontal scaling and planing are a highly-effective treatment for gum disease. However, it can be difficult to comprehend how dentists perform the treatment and what to expect once it’s over. This treatment will scrape the tartar from above and below the gum line during scaling. Then, root planing rids the tooth of rough spots where germs can gather and propagate. When compared to other methods of deep cleaning, the scaling, and planing treatment leads to less swelling, bleeding, and discomfort. If you have been diagnosed with gum or periodontal disease, Dr. de Cardenas invites you to join us for an appointment. 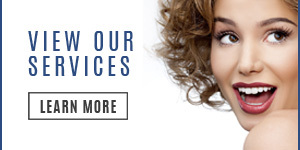 Speak with Dr. de Cardenas to learn more about our effective treatments for gum disease. When you sit down with Dr. Andres de Cardenas, you can experience the difference between being treated as a patient, and being treated as family! 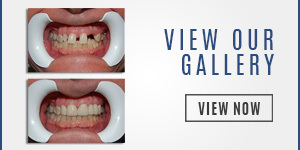 Talk to Dr. de Cardenas and learn more about our effective treatments for your gum disease. Also when you sit with Dr. de Cardenas you’ll experience the difference between being treated as a patient, and being a treated as a part of the family! You can contact us using our convenient email form and we’ll get right back to you, or simply call us at (305) 251-3334.